The World Bank and partners have designed CURB, a free data-driven climate action planning tool to help cities more easily identify and prioritize cost-effective, efficient ways to reduce carbon emissions and improve urban livelihoods. During Climate Week NYC in September 2016, the World Bank, together with C40 Cities, the Compact of Mayors, and other partners, launched a new planning tool called “CURB: Climate Action for Urban Sustainability,”. “CURB provides tailored analyses that can help city officials more easily identify, prioritize, and plan cost-effective and efficient ways to reduce carbon emissions,” said Stephen Hammer, Manager of Climate Policy at the World Bank, who led CURB’s development. Analyze project financials to determine cost-savings and returns on investment. One of the notable features of CURB is proxy data: if a city is missing data or other specific information, it allows officials to use data from peer cities or countries to plan targeted approaches. As a result, all cities can use CURB’s capabilities to their full potential, regardless of size or income level. It is one of the first free tools of this sort that can be applied comprehensively across a range of sectors for cities in both developing and developed countries. 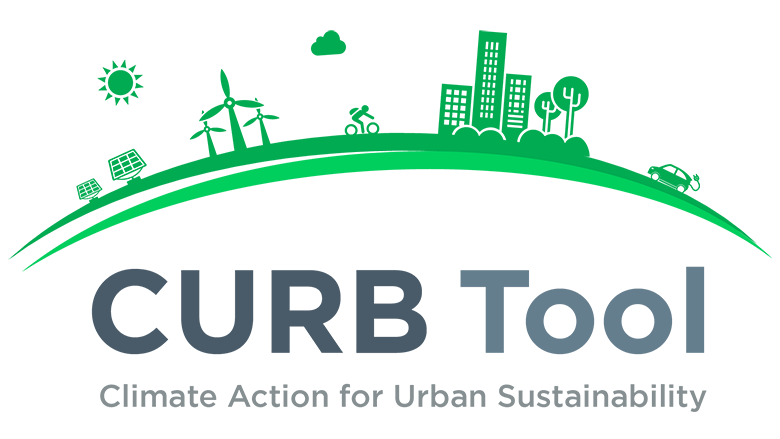 More than 100 other cities across the world, including Johannesburg, Buenos Aires, Bangalore, and Chennai are deploying or have committed to using the CURB tool. CURB is an outgrowth of the work of the World Bank’s Task Force to Catalyze Climate Action, in partnership with the C40 Cities Climate Leadership Group (C40), AECOM Consulting and the Compact of Mayors.